During the second half of 2016, OLIvOA headquarters was forced to move. Due to a change in institutional situation (read: I found a good working position elsewhere), OLIvOA has moved with me to my new work spot: São Paulo, Brazil ! 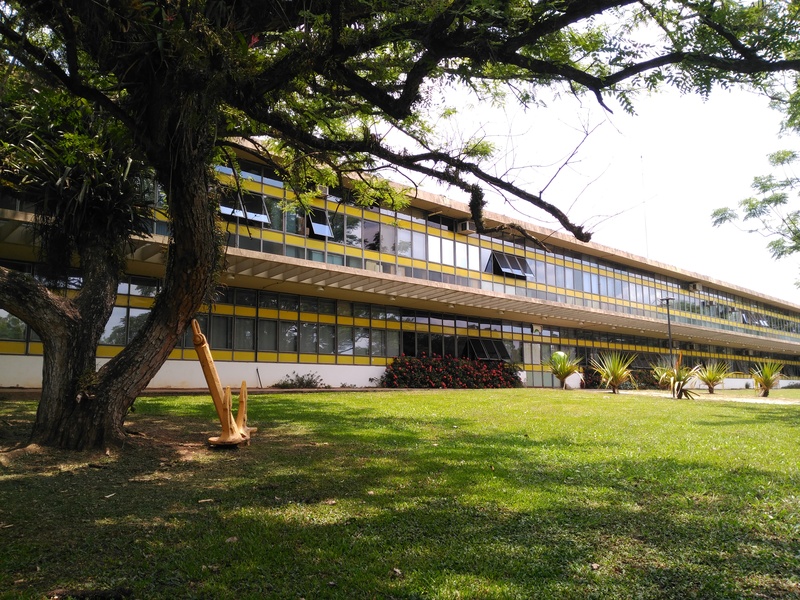 The new headquarters are located at the Department of Marine Ecology, Conservation & Management at the Instituto Oceanográfico of the University of São Paulo (IO-USP). From our new address (see bottom of the website) in this huge and vibrant metropolis, OLIvOA will continue to push and develop research into the effects of olivine dissolution on the marine carbonate system and its potential environmental impacts.